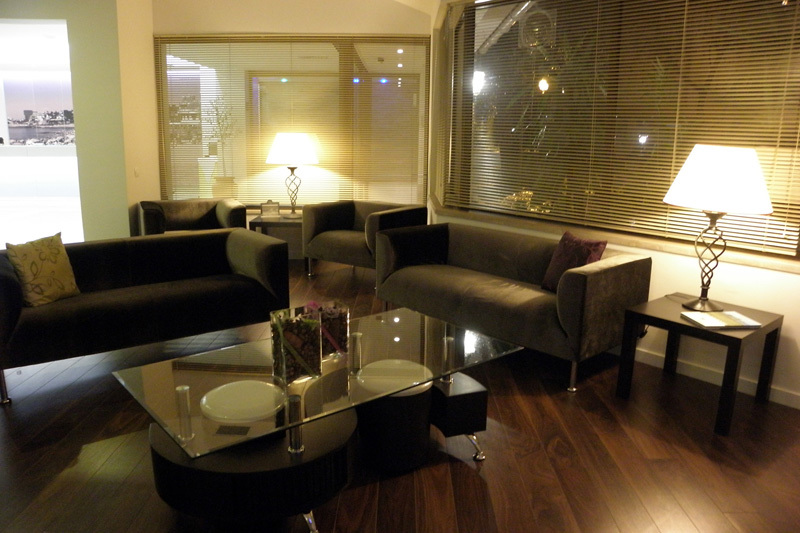 Clube do Lago presents a new concept in apartment rentals: Serviced Apartments. Our target clients are company employees or private clients on long stays (1month minimum), in a hotel complex, in fully furnished and equipped apartments..
2 rooms, 1 living room, fully equipped kitchen (refrigerator, dishwasher, electric hob, oven, electric kettle, filter coffee machine, toaster and microwave oven), 2 bathrooms (with hairdryer) and balcony. Central heating, air conditioning, direct telephone line, hairdryer, Cable TV, safe..
1 room, 1 living room, fully equipped kitchen (refrigerator, electric hob, oven, electric kettle, filter coffee machine, toaster and microwave oven), 1 bathroom and balcony, Central heating, air conditioning, direct telephone line, hairdryer, Cable TV, safe. An open space made up of a bedroom (2 beds) and a sitting room, a meal area, fully equipped kitchenette (refrigerator, electric hob, oven, electric kettle, filter coffee machine, toaster and microwave oven), and balcony, Central heating, air conditioning, direct telephone line, hairdryer, Cable TV, safe. Garage (1 parking space: 3.50€/day). Hair Salon, Cafeteria / Restaurant, Tea Room. PLEASE CONTACT RESERVATIONS FOR ANY FURTHER INFORMATION .